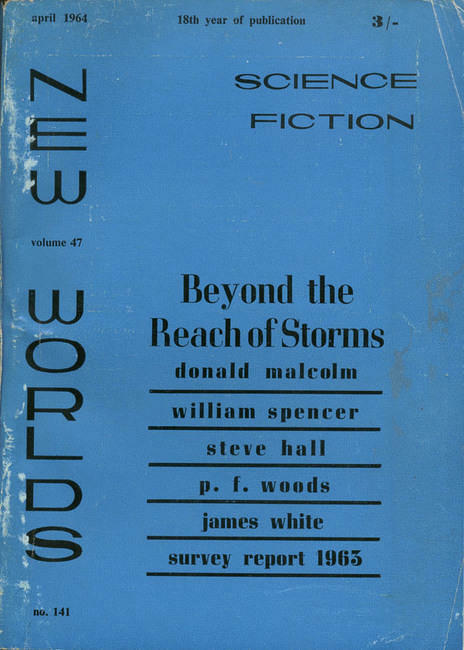 Frederik Pohl’s best early SF was produced with his frequent collaborator C. M. Kornbluth—the most notable of which include the masterpiece The Space Merchants (1953) and Gladiator-In-Law (1954). 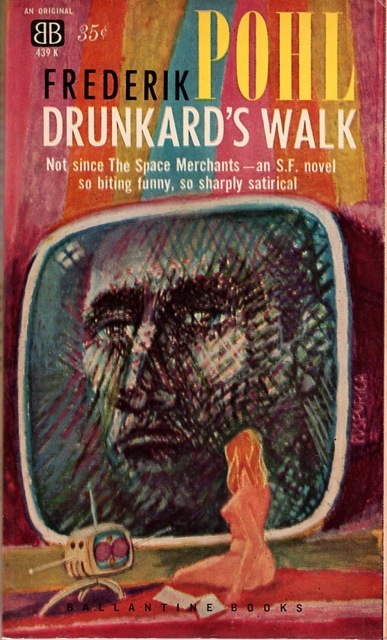 The solo work I have read so far from the same period does not reach the heights of his Kornbluth collaborations but rather fluctuates between downright dull satires with intelligent dogs in the vein of Slave Ship (1956) to solid but unspectacular satire about higher education, Drunkard’s Walk (1960). 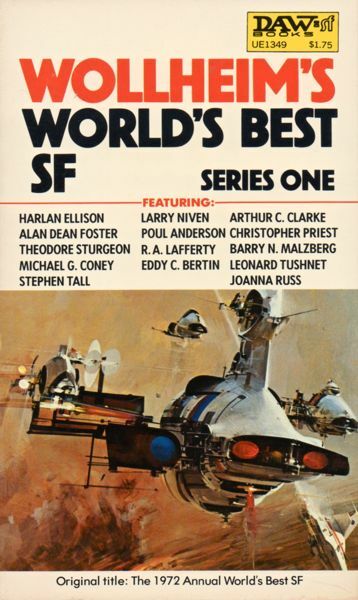 As of this moment in my SF reading career I place Pohl’s editorial work above his 50s/early 60s solo SF. 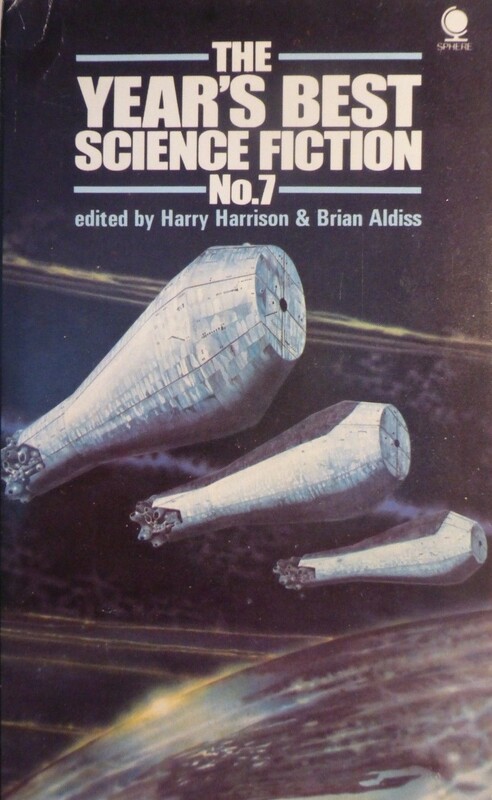 That said, I have not read any of his short fiction. Recommended for fans of 50s/60s satire. Others might be disappointed by the rather pedestrian plot but intrigued by the world building. Frederik Pohl’s vision of the University of the year 2196 speculates in wild and delightful fashion on the concept of higher education as an “ivory tower.” The professors are often those who had “been born in the University’s Medical Center and educated in the University’s schools” (11). The students are divided between those whose parents “were Town, not Gown” (15). For those born and raised in the University world the other side of the bay “where people lived who did not study” remains a complete “mystery” (19). Professor Cornut, born and raised in the ivory tower, teaches mathematics. In one of the more brilliantly satirical chapters I have read in a long while (Ch. 3), Pohl moves through Cornut’s daily routine, and the routine of those who watch his lectures: “a good teacher is a good make-up man” (20). This maxim is a literal part of the professor’s life: before lecturing Cornut is subjected to lengthy make-up sessions. His lectures are facilitated by a futuristic version of powerpoint gone mad… For example, his discussion of the relationship between Pascal’s triangle to the Binomial Theorem involves a “little red-faced comic cartoon figure of a bricklayer [which is] dropped into view and [begins] building a pyramid of bricks” arrayed on a screen behind Cornut’s head (21). “Every line of Cornut’s face, every word, every posturing ballet dancer or animated digit that showed itself on the monitor behind him, was caught in the tubes of the cameras, converted into high-frequency pulses and hurled out at the world. Cornut had more than a hundred live watchers—the cream; the chosen ones who were allowed to attend University in person—but his views altogether numbered three million” (23). 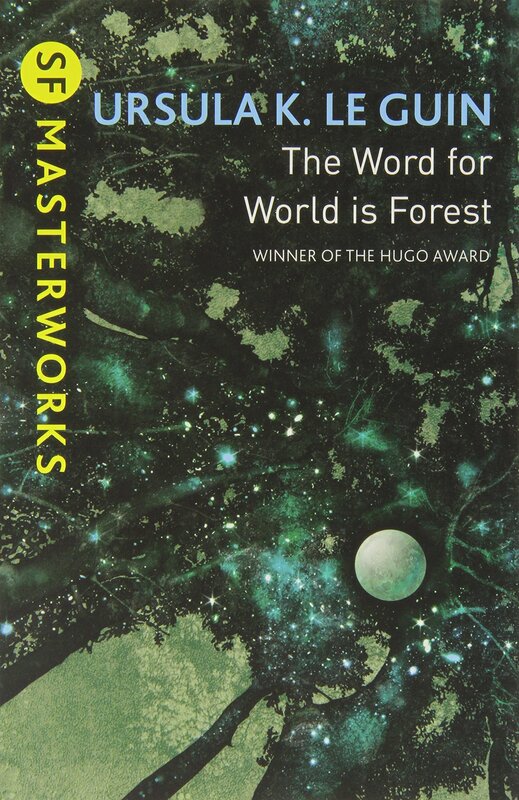 Unfortunately, the plot is rather a let down from the Pohl’s fantastic world building and the delightful, and strangely emotional, vignettes of characters around the world listening in on Cornut’s television lectures. An unknown compulsion seems to be afflicting professors at the University–Cornut establishes an elaborate ritual to prevent his sleepwalking body from hurling him, unaware, out of windows. In the middle of a lecture he tries to stab himself viciously. He soon discovers that numerous others have a subconscious compulsion to commit suicide. Pohl’s depiction of the University of the future is quite spectacular. He effectively evokes how separate from the rest of society the vast complex of buildings has positioned itself. How—despite the transmission of lectures to millions of watchers—unattainable the benefits are of a university education for those who do not pass the incredibly difficult admission tests. Locille’s brief journeys to visit her family on an offshore texas combined with the occasional vignettes about her brother who has a learning disability are a powerful way to contrast the existence of those who live in the towns with those who live in the University. And how lives of the faculty and students, often caught up in a world which they have never left, are titled regulated and governed by rituals. Bluntly put, the plot does not engage the reader and does little to further or facilitate the satirical aims of the novel. The most effective moments of satire are encapsulated in the descriptions of university life. 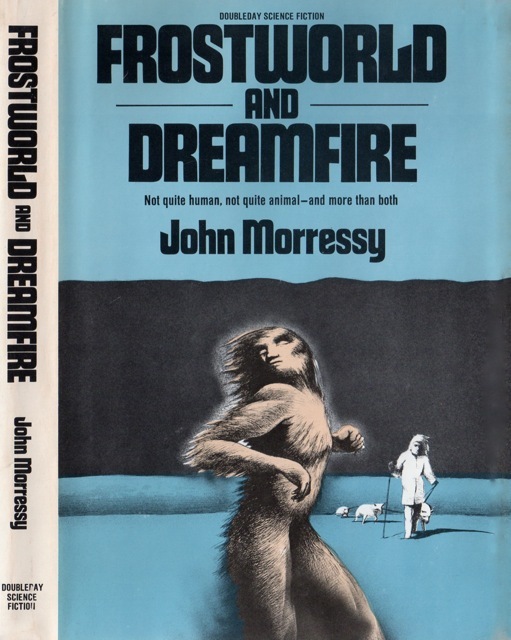 Great review as ever Joachim, I have this in a 1960s Penguin version. I couldn’t find a nice photo of the Penguin edition… hmm. Thanks! have you read any of these early Pohl satires? 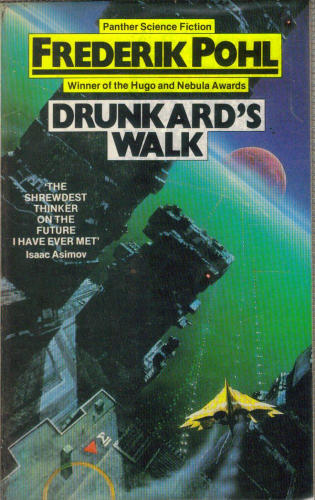 Only Drunkard’s Walk as yet, I have quite a few Pohl titles waiting to be read but you know how it is – never enough time to read as much as you’d like. Any recommendations? That’s a shame, I really enjoyed DW and picked up a few more solo efforts on the back of that. I must read a few and see what I think. I definitely need more time to devote to reading though, life kind of gets in the way. Drunkard’s Walk was fine. Intrigued by the world (as an academic I thought some of it was really funny) but did not find that the story facilitated the satirical aim. The satire was best in the purely descriptive portions…. Which is not really a good sign. I have a few more on the shelf — Plague of Pythons, Preferred Risk, and one or two short story collections, among others. And Slave Ship (1956) which I linked in the review — not Pohl’s proudest moment. “futuristic version of powerpoint gone mad…” Lol, that alone makes me curious. 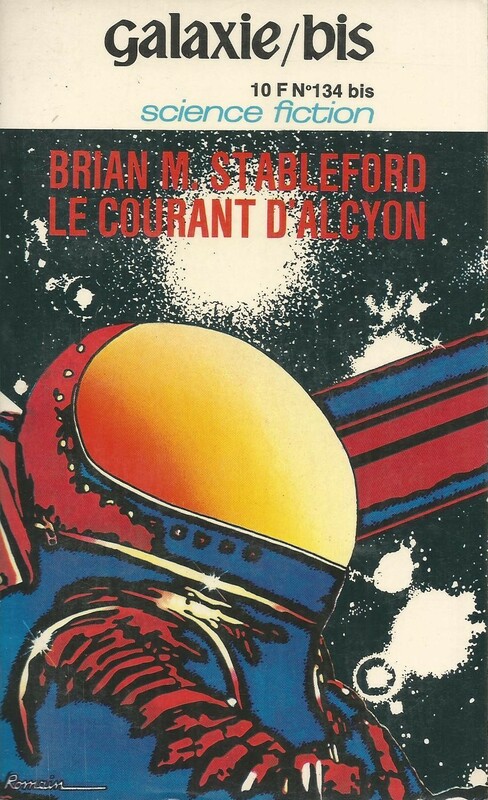 Need to read Space Merchants, though. 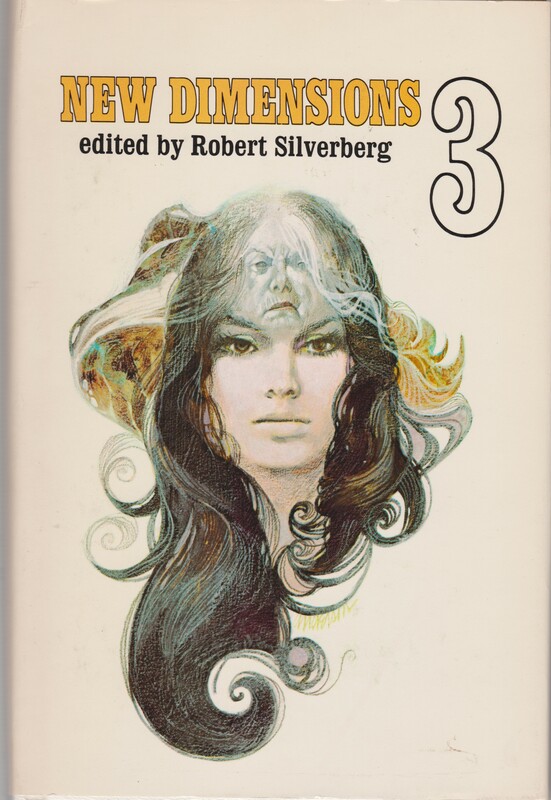 That NY Herald blurb on the ’69 edition doesn’t exact sell Pohl’s solo work, does it? “most satisfactory effort” sounds a bit underwhelmed. That chapter—the lecture, the lives of those watching in the class, those watching on their TVs—is amazing. 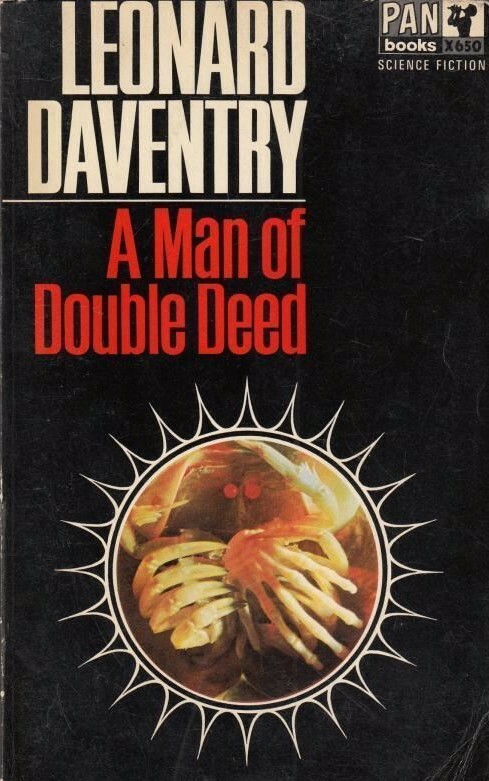 As is most of the first half or so… I did not find that the plot proper added much to the satirical aims of the novel. But, it was a solid and enjoyable work for the most part. Interesting review, as usual. 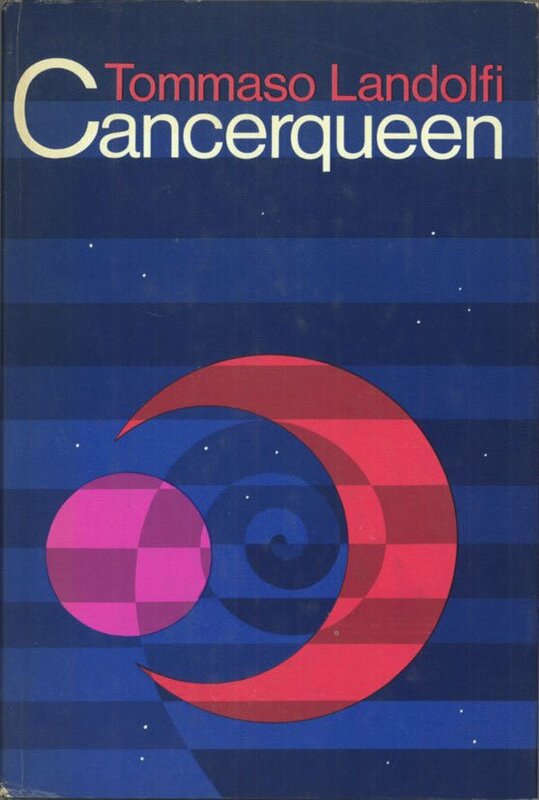 Pohl’s books are a minefield for me, I loved GATEWAY and MAN PLUS but have abandoned most of his others. 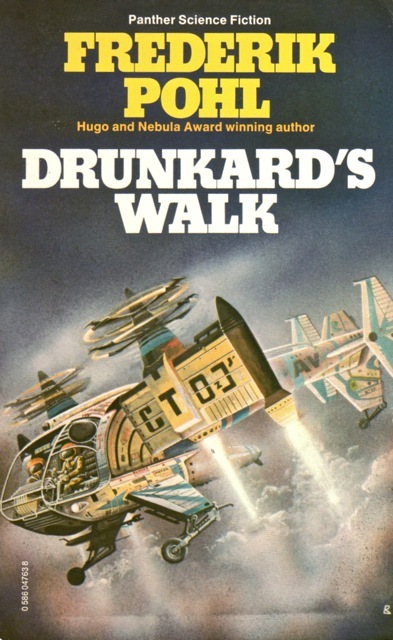 I recently read on he did with Kornbluth, considered their weakest collaboration, SEARCH THE STARS I believe it is called; kind of a weak “satirical” jaunt to several different planets with Swiftian societies (women in charge, men as slaves, old folks respected while young mistreated, etc.). 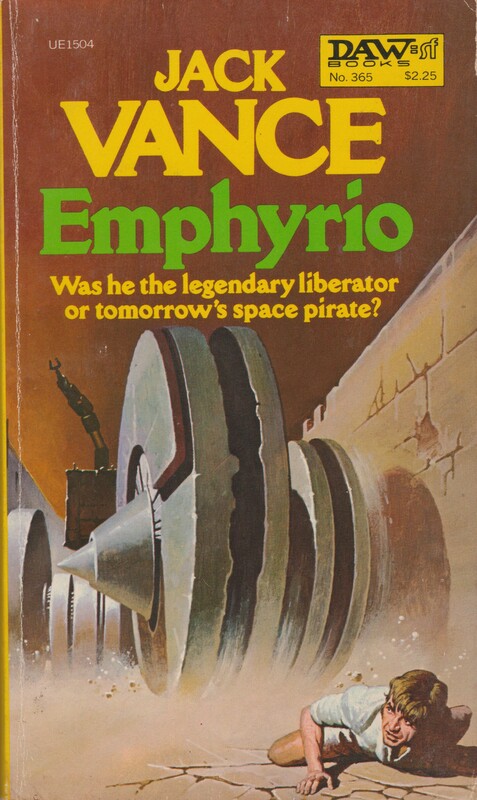 I think one of the issues is I’ve never gotten a sense of a Pohl style–when I think of, say, Brunner, Ballard, Delany, I can almost taste their personal concerns. I’m not saying they are repetitive, but their interests link their work, Pohl’s stuff almost always leaves me cold. 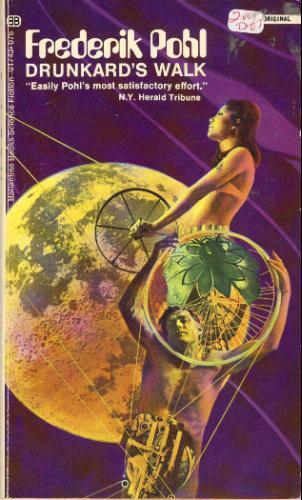 Next of his is WOLFBANE, with Kornbluth. He definitely improved as a solo writer later in has career — I enjoyed Gateway as well. I have Search the Stars on the shelf, and Wolfbane, and a few others (a collection of Pohl’s co-written shorts with Kornbluth for example). 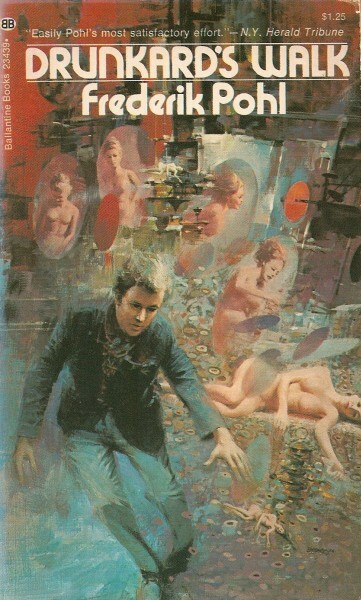 Have you read Kornbluth’s solo novel The Syndic? 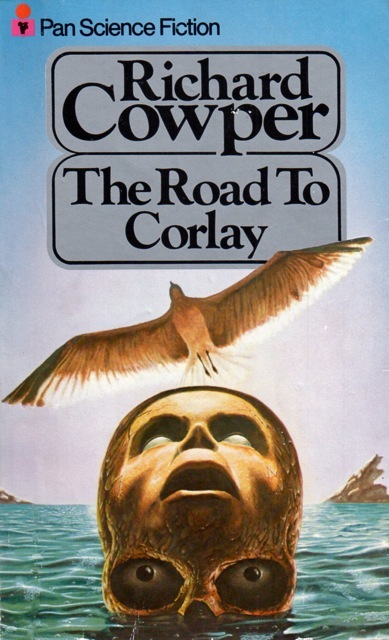 I wonder if his solo novels are any good…. Love his short stories.